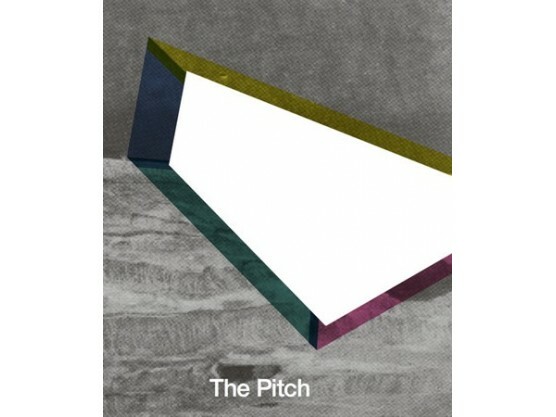 "The Pitch is an improvising ensemble of four Berlin-based creative musicians founded in 2009. 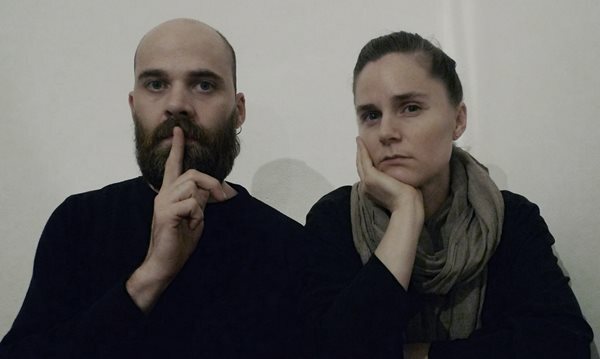 With acoustic instruments and minimal live-electronics they collectively compose structures which generate hypnotic melodic movement and deep acoustic textures. Bowed and struck vibraphone tones resonate with bowed bass harmonics, doubled by clarinet and reinforced by organ and sine tones. An intensely focused performance creates an atmosphere where the listeners perception is slowed down to make the smallest sonic details move from background to foreground. 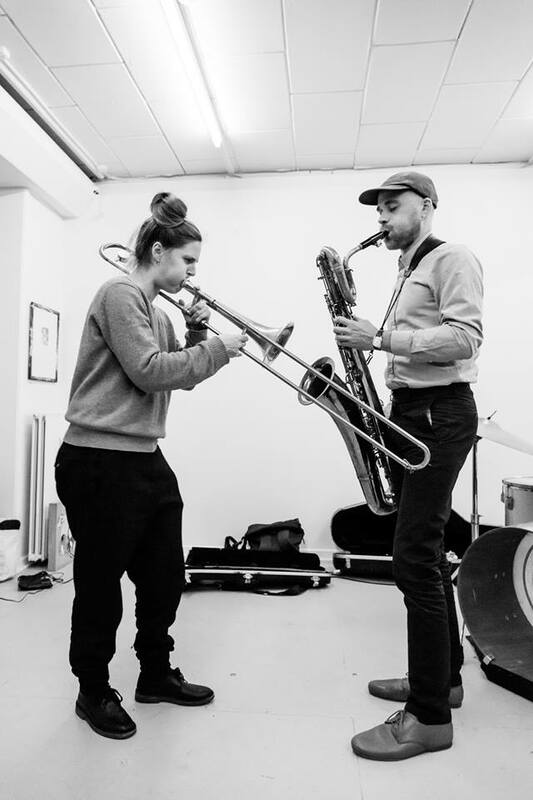 The group continually expands into new terrain of musical material and playing styles inspired by fundamental states of matter (and variations thereof) - frozen surfaces, gaseous states, plasmatic fibrils, liquid patterns and molecular motion. Frozen Orchestra - in this project The Pitch plays a long version of one of their "frozen" structures extended with up to 10 players to form a small orchestra. This large ensemble creates an extremely rich, slowly moving textural sound. As The Frozen Orchestra they have played at Sonic Acts Festival (Amsterdam) Platform Project (Moscow), Roter Salon / Volksbühne (Berlin), NK (Berlin) and LEAP (Berlin)." 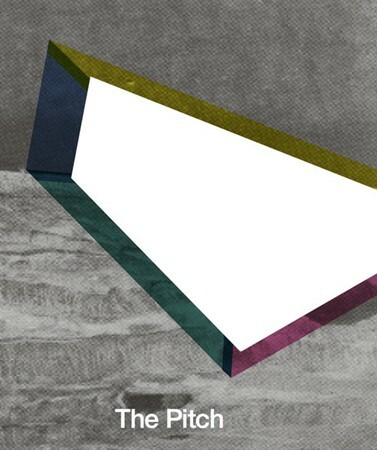 Graphic design by Katja Gretzinger. Thanks to John McKiernan, Mads Emil Nielsen.